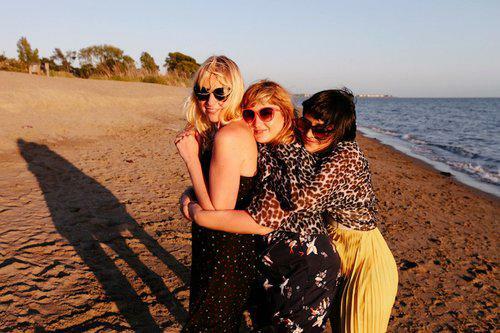 he Hot Toddies, an all-girl band from Oakland, CA mix sunny beach pop, indie rock riffs and a dry sense of humor. Heidi, Erin and Sylvia are best friends who have been playing music, drinking whiskey and writing songs together since 2005. They’ve toured across the US, Canada and the UK. Their latest EP "Bottoms Up" was released on Tricycle Records in Feb 2013.